For five months, Idris has languished in a government detention center for paras—people with paranormal abilities. No more. He’d rather die trying to escape than spend one more day in this hell. Today, he’s getting out, and he’ll set anyone who stands in his way on fire. It was just another mission for Violet: help her squad free paras from unjust imprisonment and get them safely to Sanctuary. 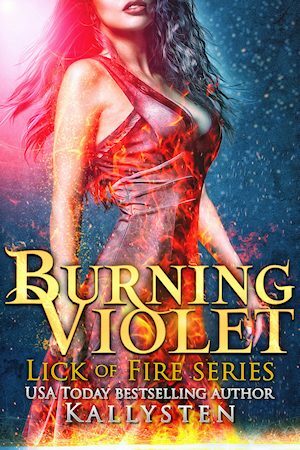 However, when she’s caught between her leader’s orders and the sudden realization that one of the prisoners might be her mate, this phoenix shifter needs to choose between duty and destiny.